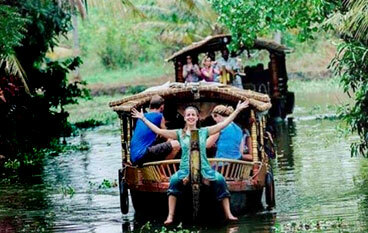 Winter season is the peak season to plan a visit to Kerala. It is the best time for holidays in God's Own Country. After the monsoon, the weather starts cooling and remains an average of 10-25°C, with hills having a little lower temperatures than the usual. The winter season that starts by the end of October and lasts till early March. During this season, the weather remains pleasant and cool which is perfect for a holiday at any of its destinations. 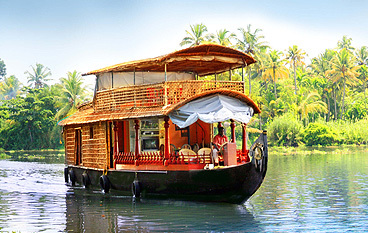 It is a best time to explore Kerala backwaters, breathtaking beauty of the state, go sightseeing, try adventure, enjoy houseboat cruise, wildlife safaris, etc. 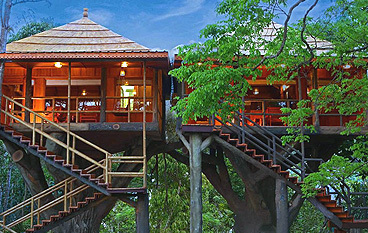 Pay a visit to view points at its hill stations or take a stroll at the beaches. Winter season is perfect for a visit to any of the destinations of Kerala like Munnar, Alleppey, Kovalam, Varkala, Kozhikode and Thekkady. 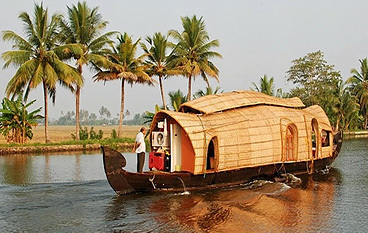 Summer season in Kerala begins in the month of March and continues till May. The summer months bring hot and humid weather. The hottest time of year is between March and May when temperatures touch 30°C. The average summer temperatures are between 25°C- 30°C. 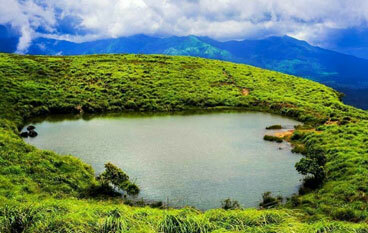 Popular hill stations to visit in summer in Kerala include Munnar, Wayanad, Thekkady, Vagamon, etc. 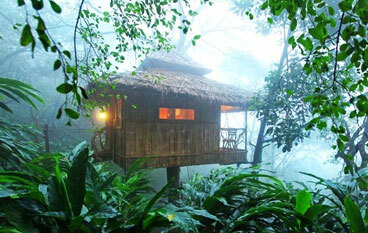 The lush locations in the Western Ghats are rather untouched by sweltering heat providing respite from humidity. The wildlife sanctuaries are quite exciting for a visit as you get to spot wild animals in their natural habitat. 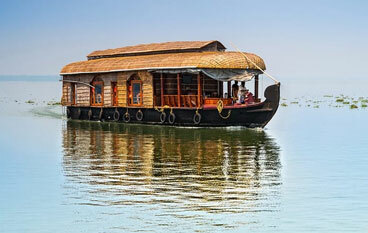 The beaches and the backwaters provide amazing discounted offers on hotels. Though there is often respite in this season in form of showers in the evening. 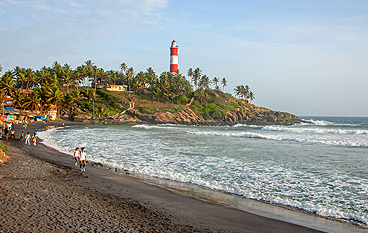 Summer in Kerala means, fewer crowds, and lower hotel rates. Monsoons in Kerala arrive in the month of June and last till August. Heavy rains add a fresher look to entire state and make it more alluring. Thunderstorms are a common feature of this season. It is an ideal time for experiencing Ayurvedic treatments. 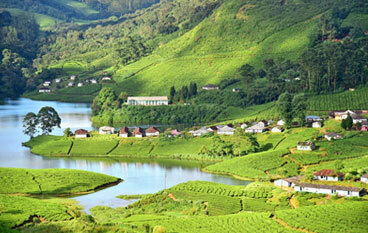 Also, it is a good time to enjoy sightseeing at different destinations of Kerala like Idukki, Kovalam and Wayanad. In fact it's not wrong to say that Kerala is at its best in this season. The rain brings new life to the cities. The backwaters appear beautiful, waterfalls look spectacular when fed with fresh rain. Also it is the ideal time to indulge in pampering Ayurveda sessions as the humid weather enhances the benefits of the holistic science of health and wellness. Also, monsoon is the season of heavy discounts which further add to the charm of planning a holiday in Kerala in the rains.